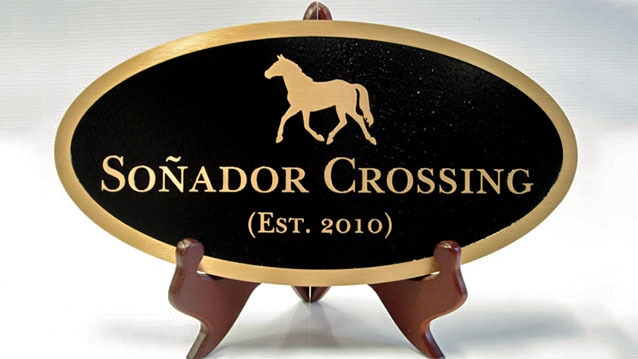 Cast Plaques - Hightech Signs, Inc. 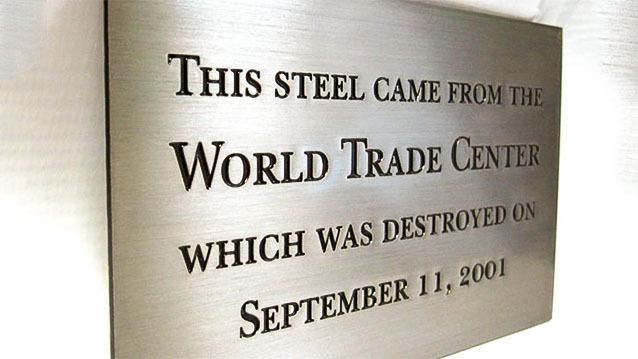 The weight and presence of metal cast plaques are impressive in their presentation. 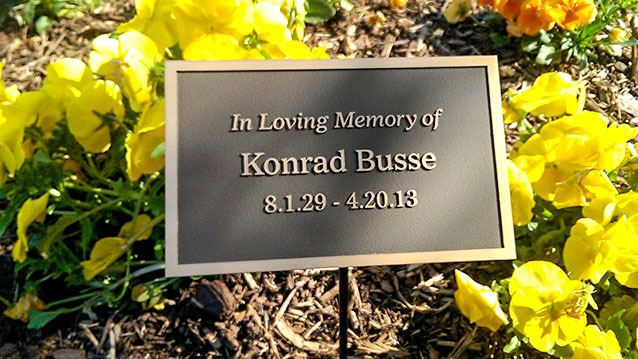 Plaques are great for commemorating special events, retirements, or for memorializing a loved one. 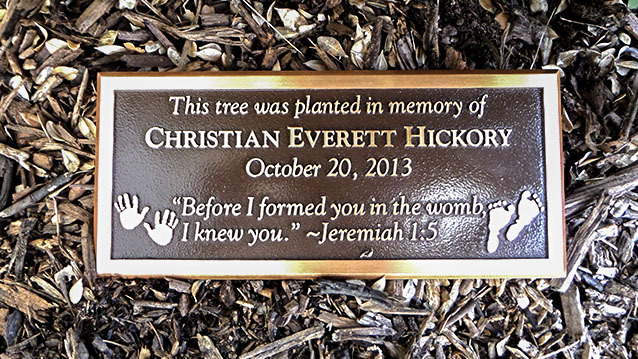 They are often used as a historic monument markers. 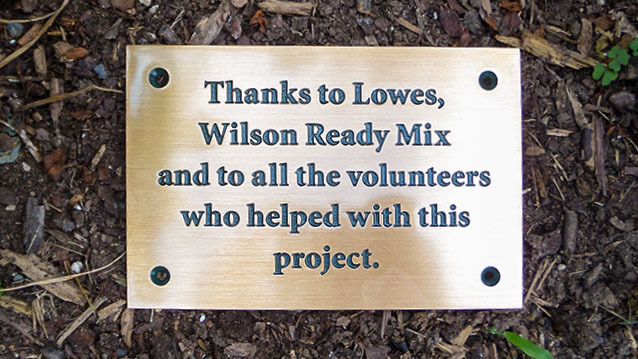 With their longevity, outdoor durability and classic style, cast metal plaques have an enduring popularity. 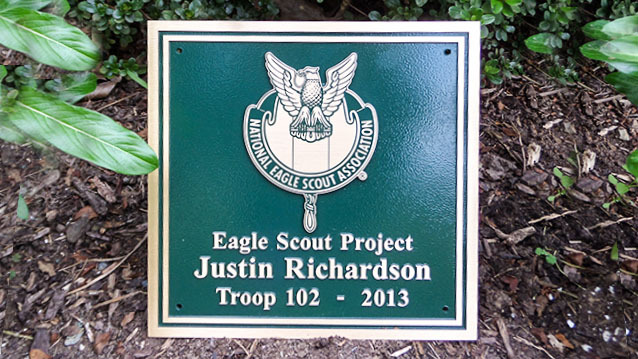 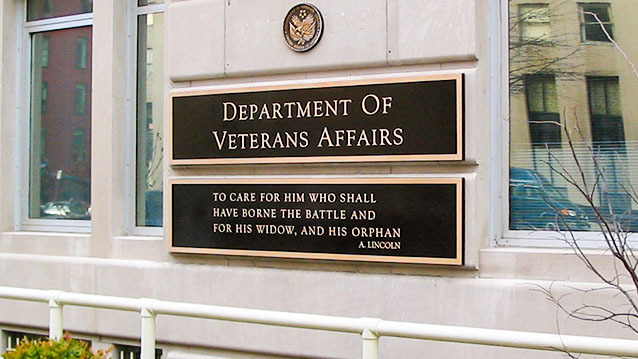 The experienced staff at Hightech Signs in Charlottesville, Virginia will provide you with the options to create an outstanding cast plaque for your unique event or commemoration.